The government shutdown is over for now, and you’ve received your February SNAP benefits early. What does it mean for you and your family? Rumor #1: SNAP recipients need to spend the money they received before February. This is not true. There is NO deadline to spend the February benefits you received early. 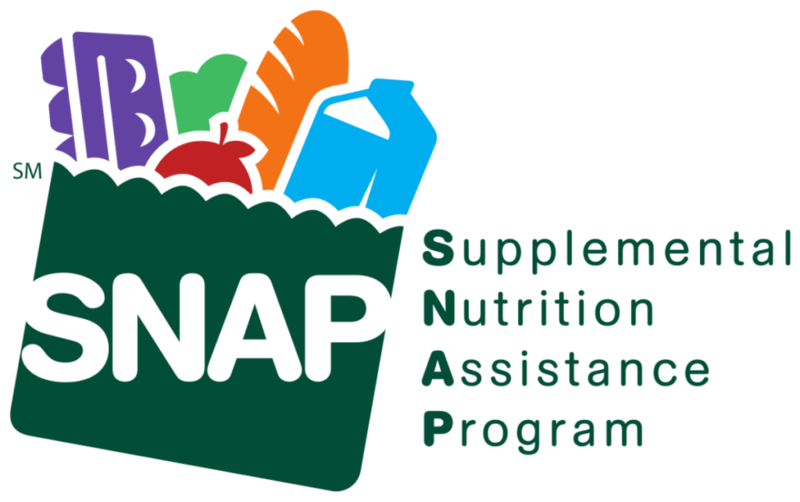 Per the USDA’s advice, KOM recommends that SNAP recipients budget their February benefits for the entire month of February. Rumor #2: SNAP recipients will receive another benefit in February. This is also not true. Although you received your February benefits early, you will not receive more benefits for this February. We hope that this clears things up for any SNAP recipients in the Karen community! For more information, read the USDA press release Facts About SNAP After the Shutdown.